The teens - 16 and 17 years old - were arrested Wednesday. 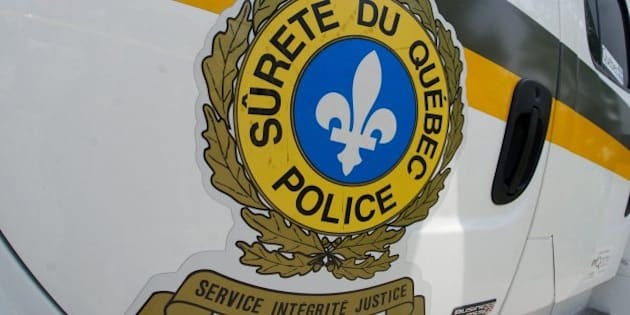 MONTREAL — Four teens from western Quebec charged over threats against schools in their area now are accused in connection with a spate of bomb threats against schools in Quebec and Ontario earlier this week. Capt. Guy Lapointe says each of the teens now faces charges of uttering threats, conspiracy and conveying false messages. Lapointe says no explosive devices were found in the search of nearly 80 primary and secondary schools and junior colleges after threatening emails were sent Tuesday. The teens - 16 and 17 years old - were arrested Wednesday on mischief charges in connection with threats that took place one week ago in schools in the Gatineau and Ottawa area. Lapointe says provincial police now are linking the four teens to the larger threat this week. The teens hail from the western Quebec communities of Wakefield, Chelsea and L'Ange-Gardien. An investigation continues and police say other arrests could be made.